Purpose: Looking for help to relieve depression or find a cure to help the depressed? 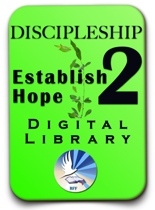 ‘Adopting God’s Hope, Overcoming Depression’ carefully examines the root sources of depression. If a person avoids dealing with the sources of depression, his or her depression will continue to disturb one’s life. Learn how to overcome depression, and God will use you to bring His hope into your soul and others! 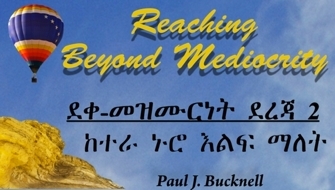 Adopting God’s Hope, Overcoming Depression #9:Reaching Beyond Mediocrity. 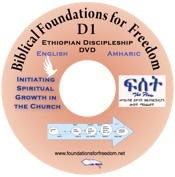 Click below to view the video on Adopting God’s Hope, Overcoming Depression! 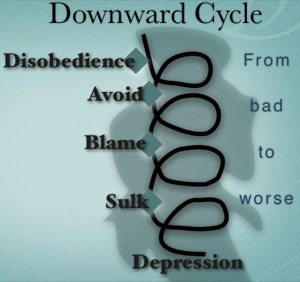 Depression is a downward cycle founded on thoughts of dejection, reinforcing itself at each stage with the purpose of destruction. Next -> Listen or view session #10!